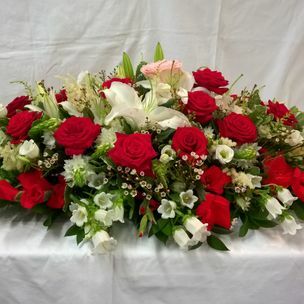 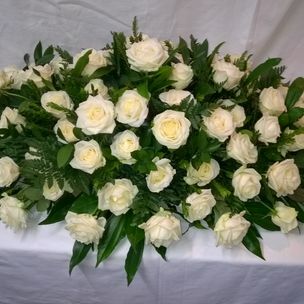 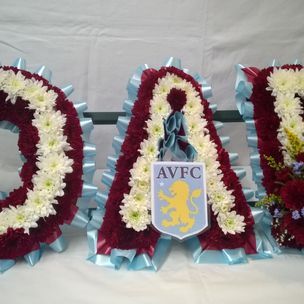 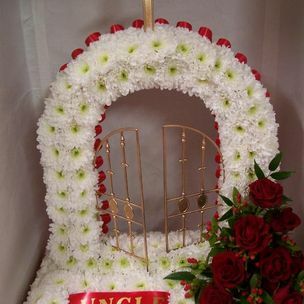 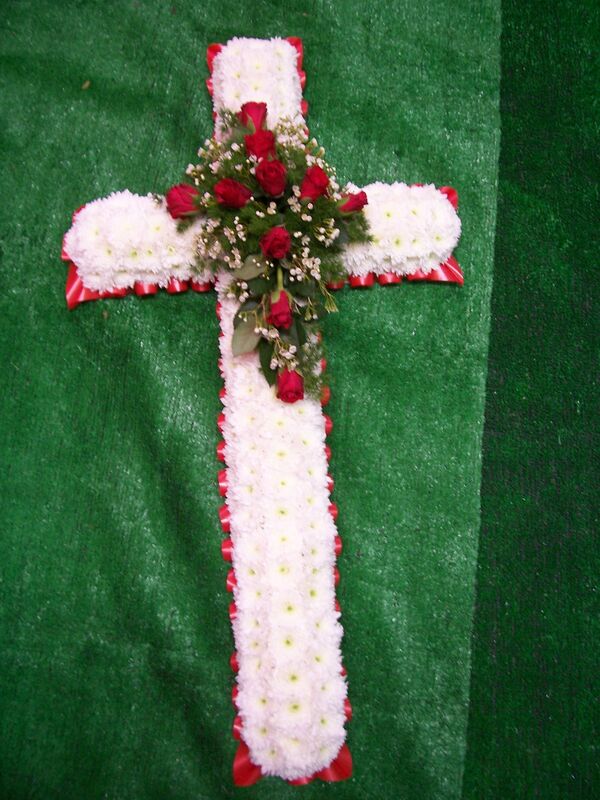 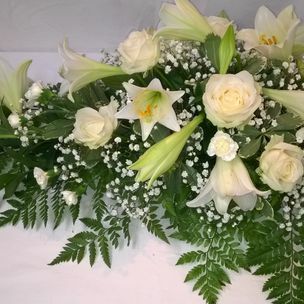 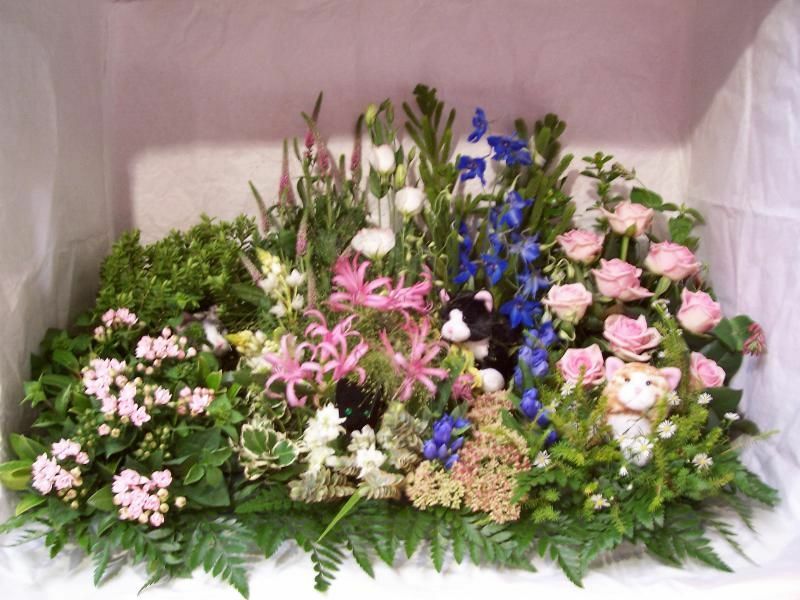 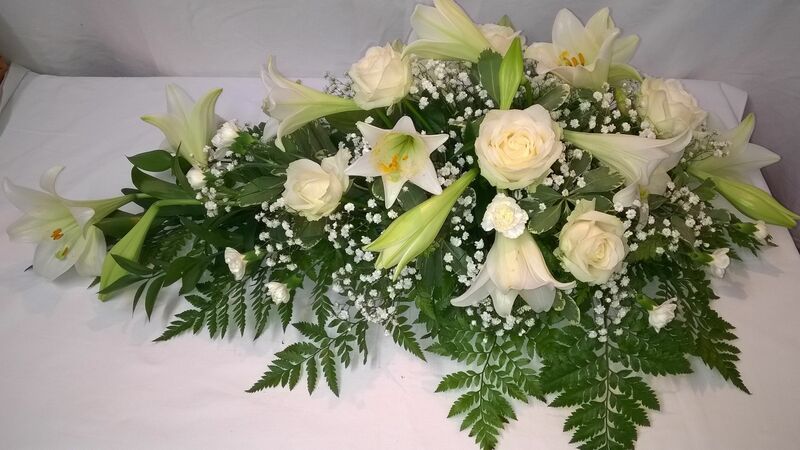 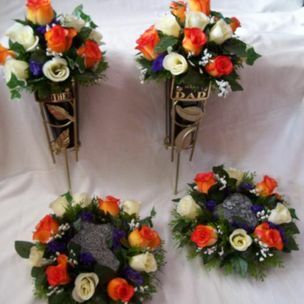 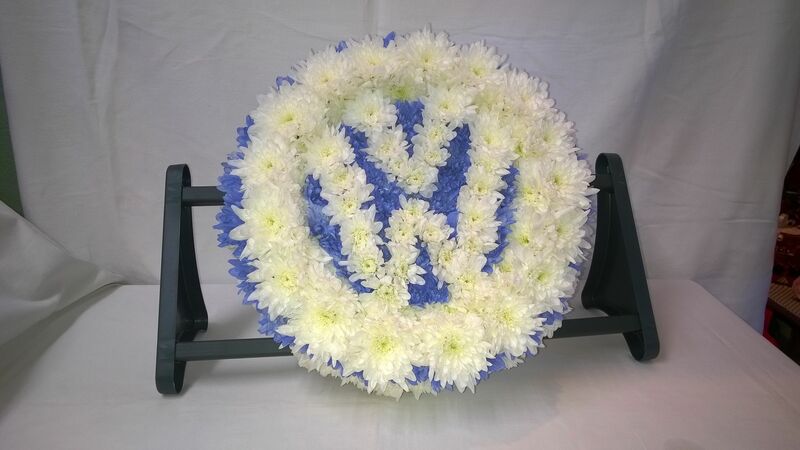 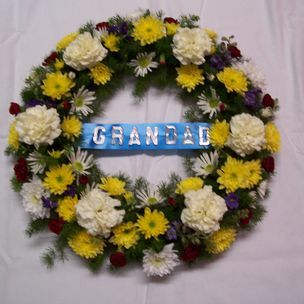 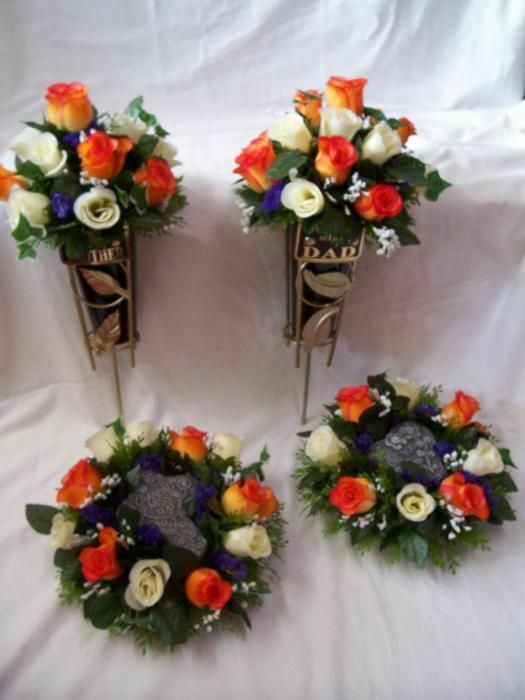 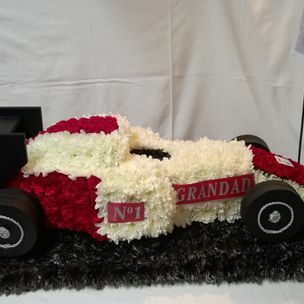 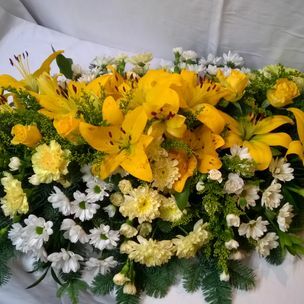 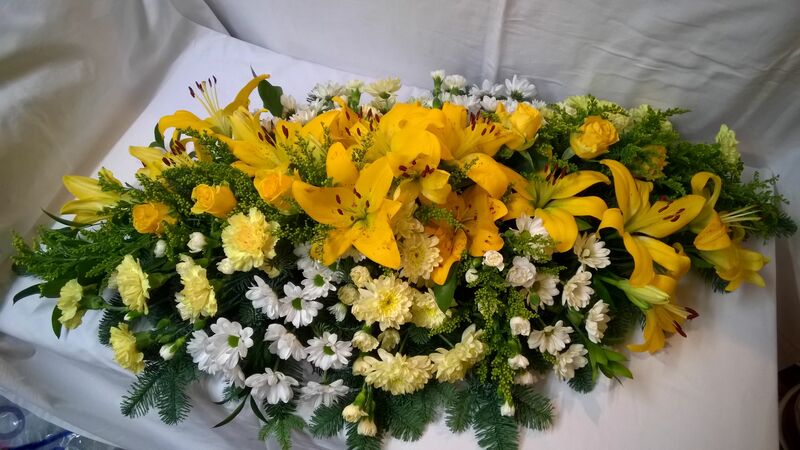 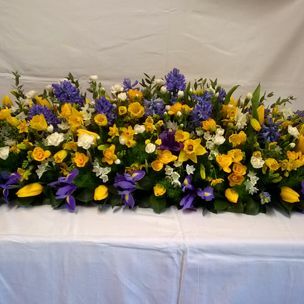 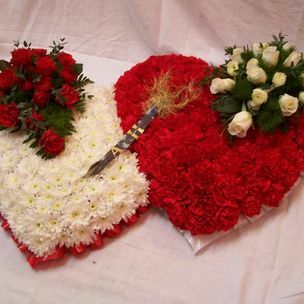 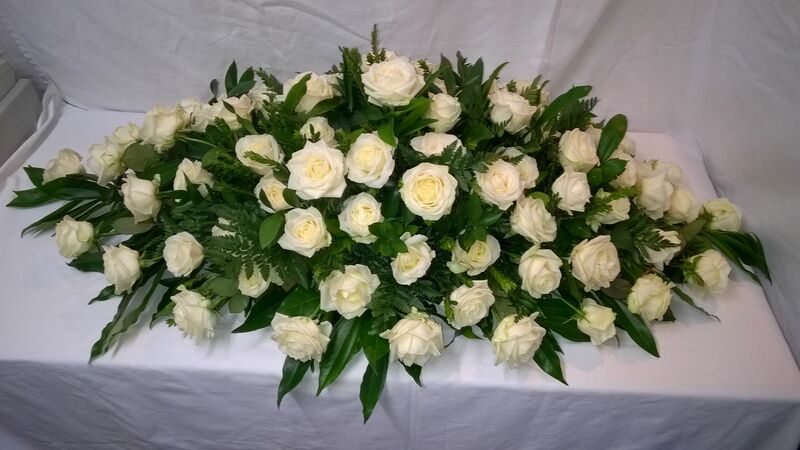 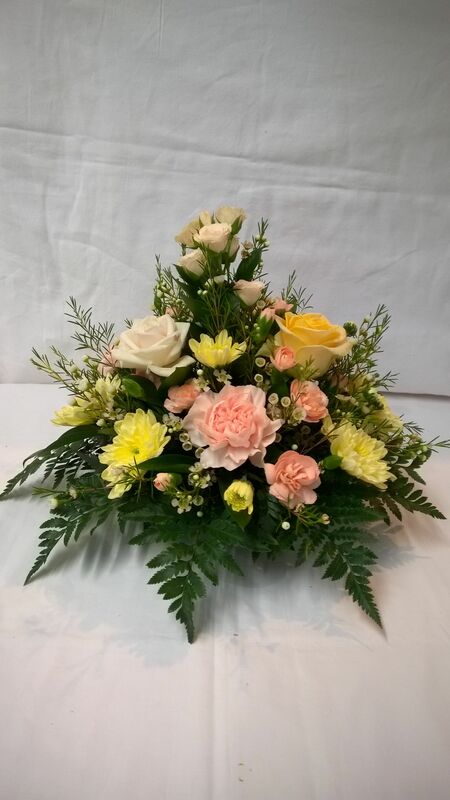 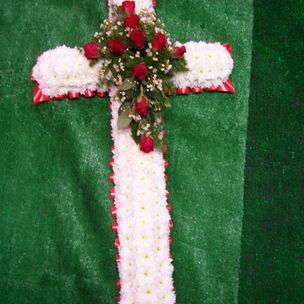 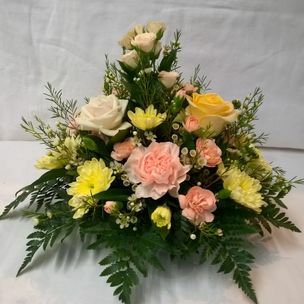 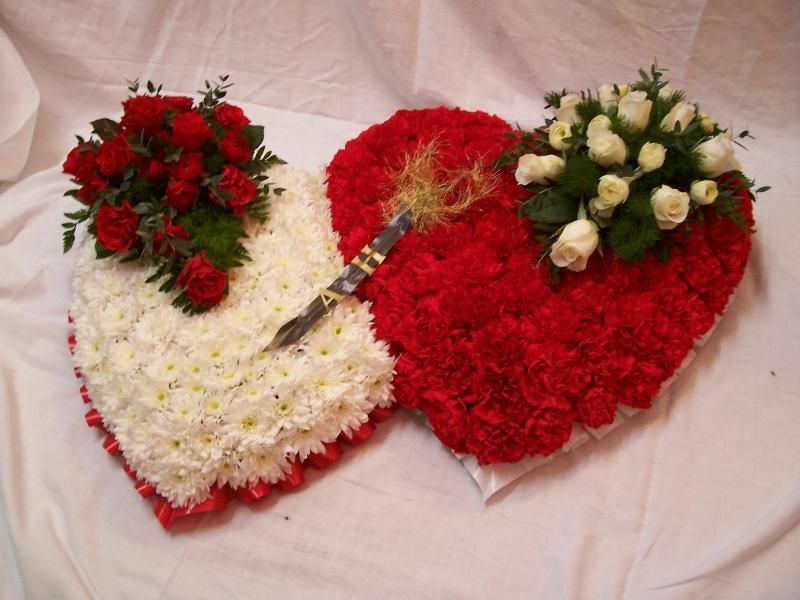 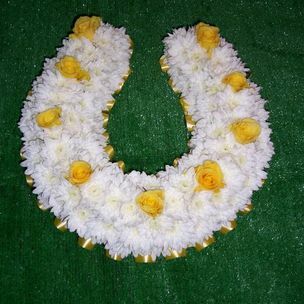 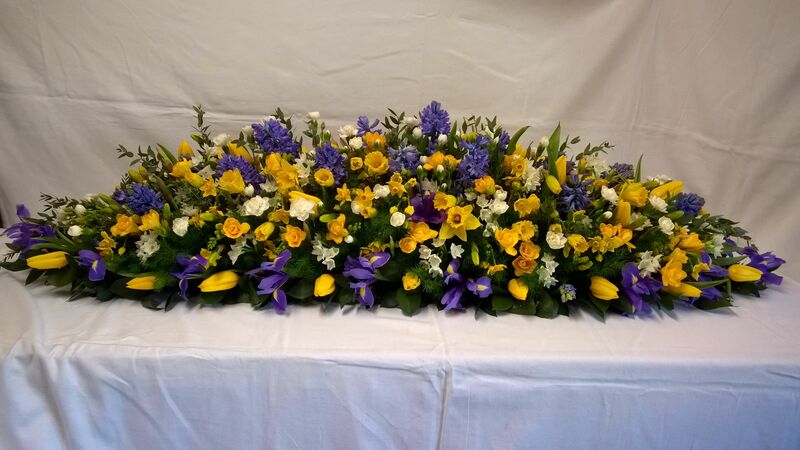 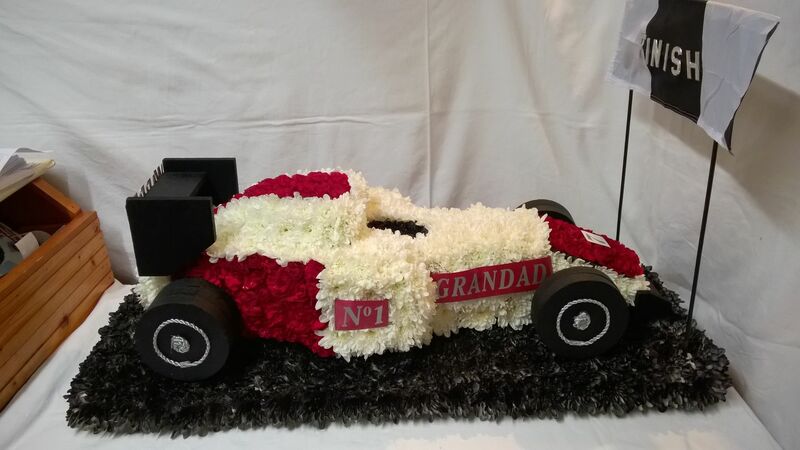 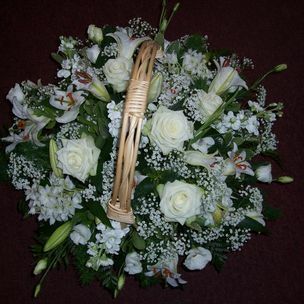 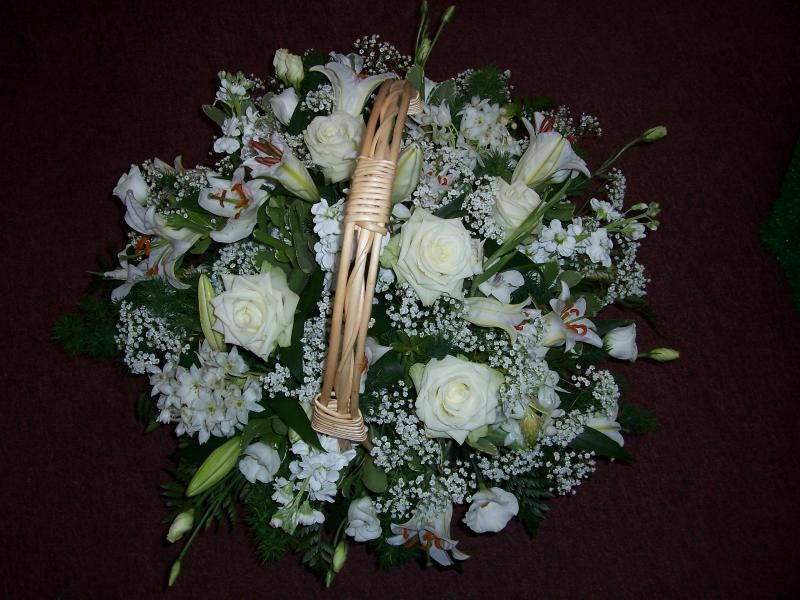 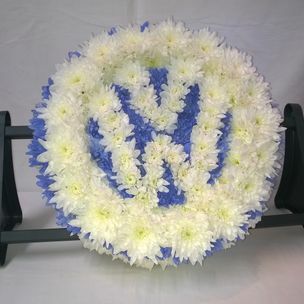 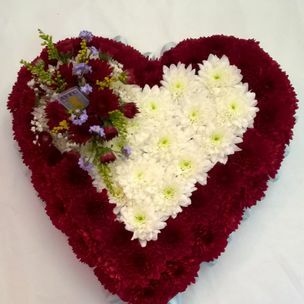 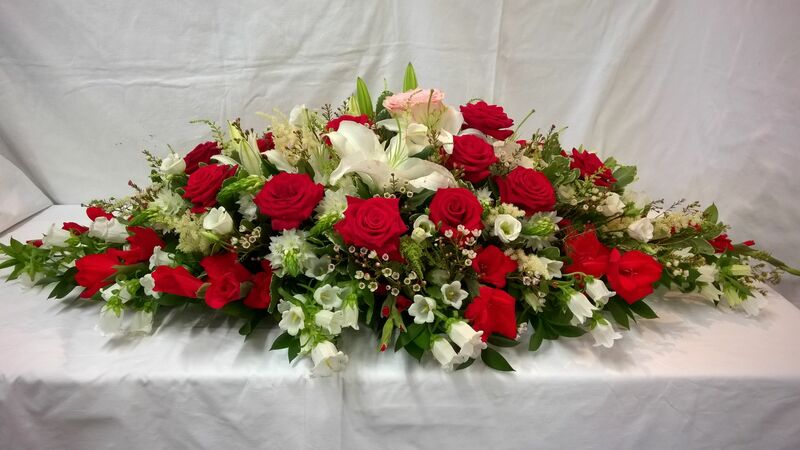 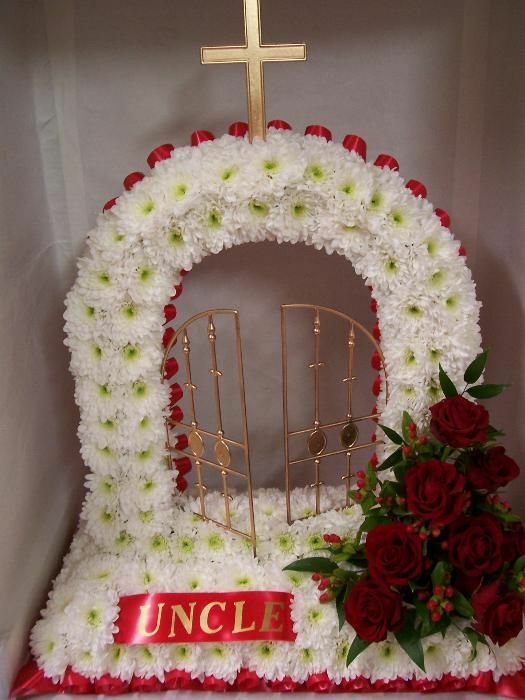 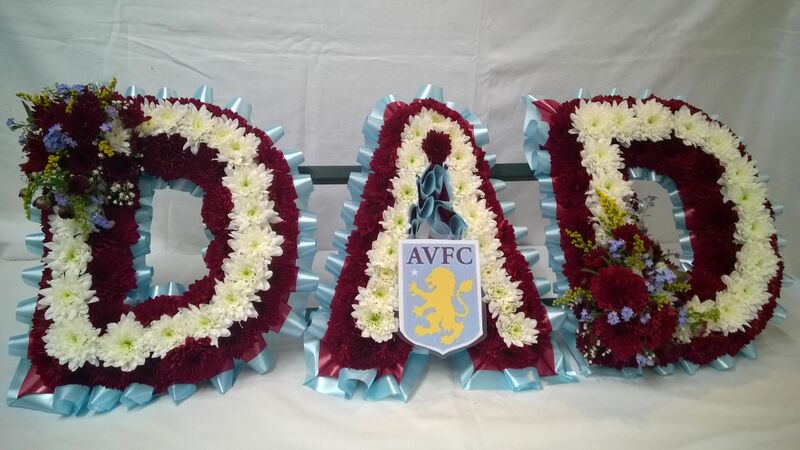 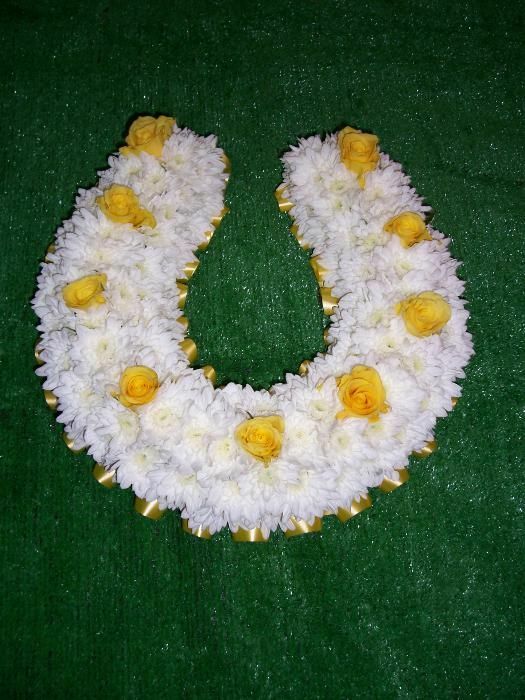 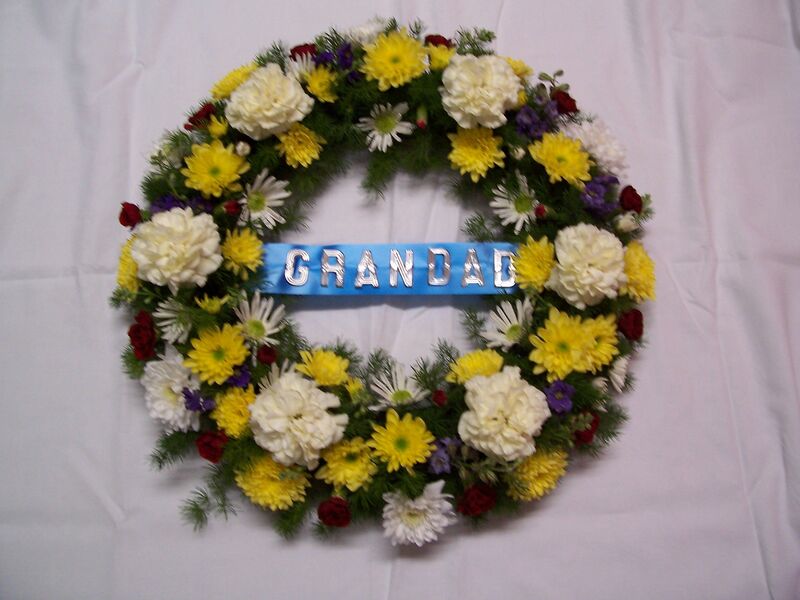 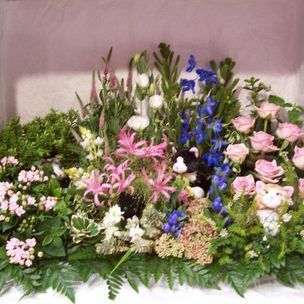 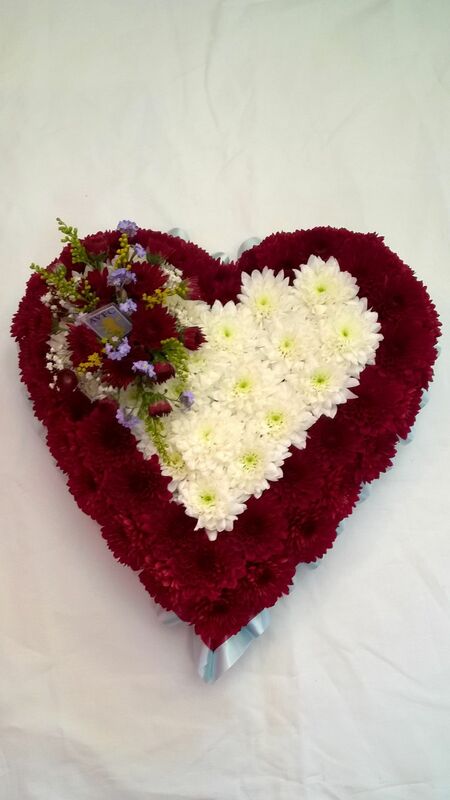 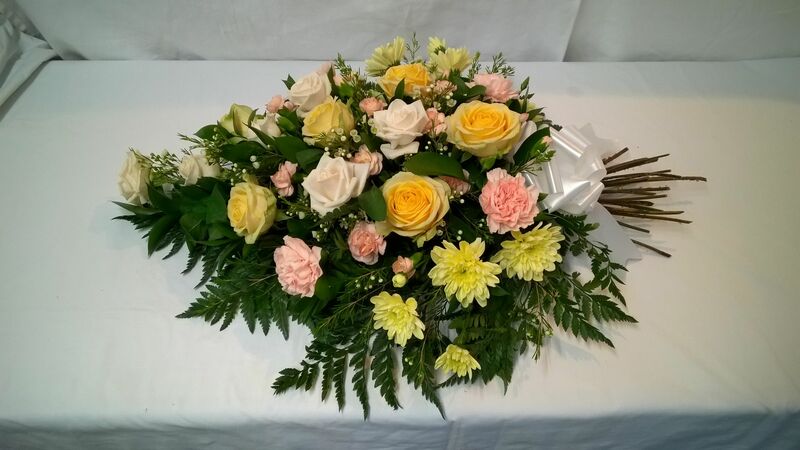 Orchids Corner are Luxury florists who creates Bespoke personal funeral designs only for you . 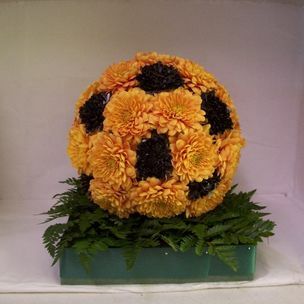 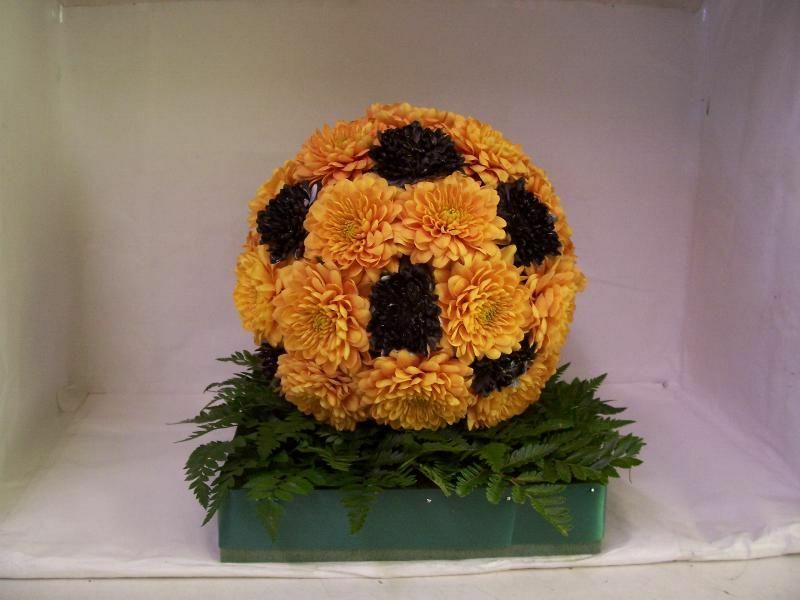 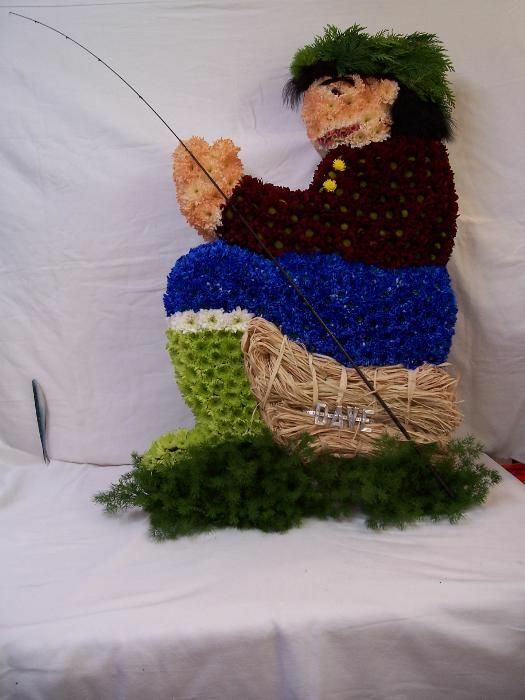 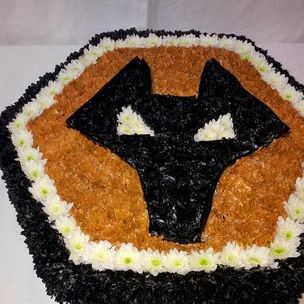 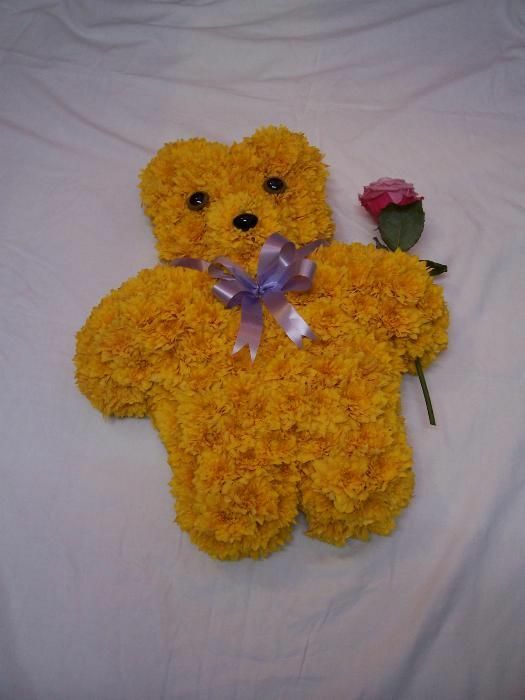 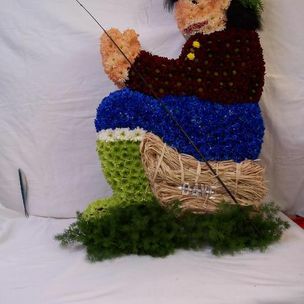 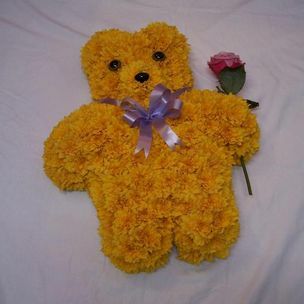 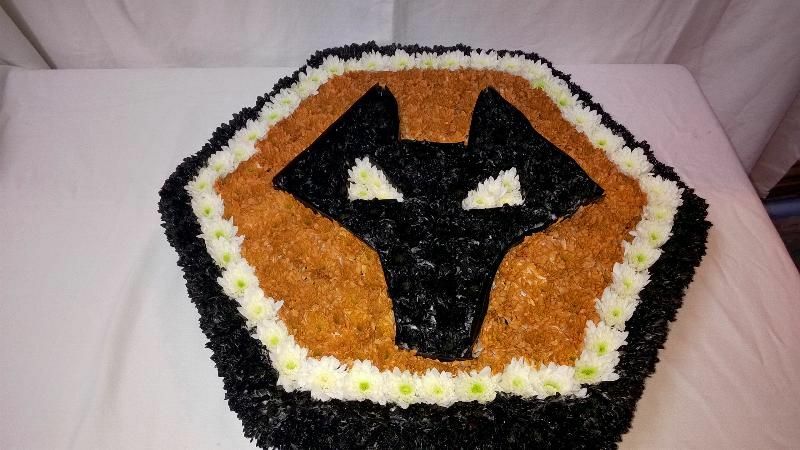 Take a look at what these florists have been creating for their customers . 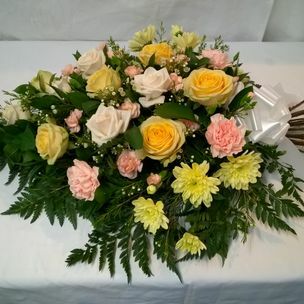 If we can be of service to you please get in touch .